Fraser Place Canary Wharf is located in the vibrant and commercial heart of Canary..
Fraser Place Canary Wharf is located in the vibrant and commercial heart of Canary Wharf with and just minutes from its glass skyscrapers and trendy riverside venues. 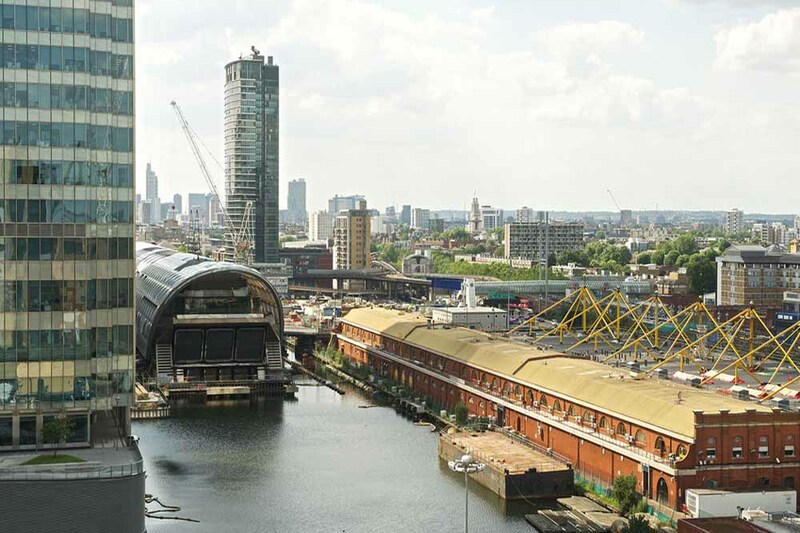 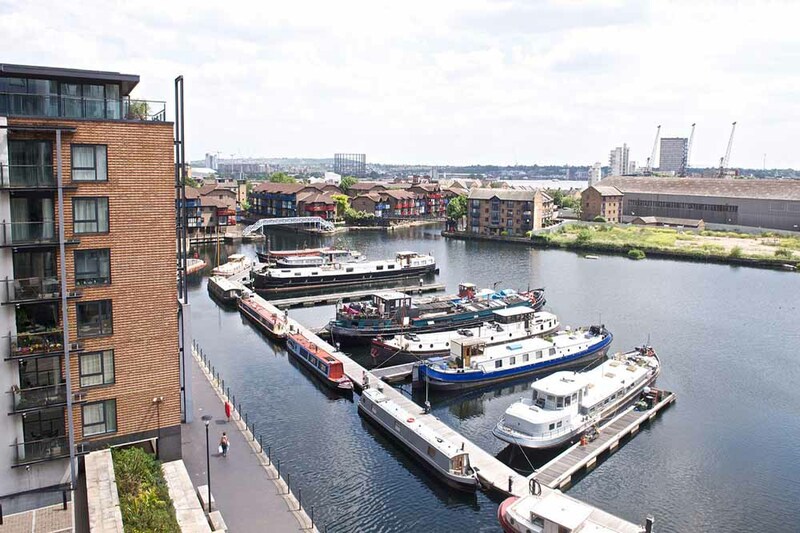 The area is thriving with variety of businesses, four busy shopping centres that range from high-end to high-street brands, fantastic dining choices and easy links from Canary Wharf station that give you quick access to central London and the West End district. 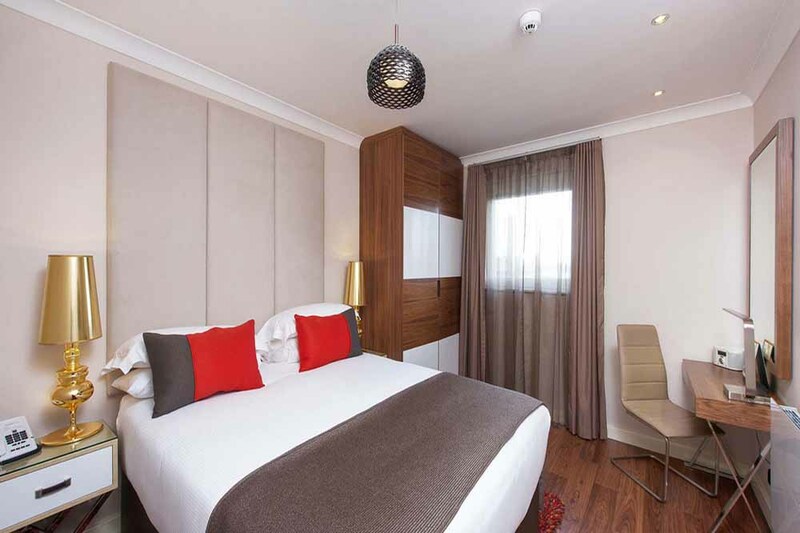 The nearest airport is London City Airport and attractions in the area include the O2 Arena, National Maritime Museum and the Excel Exhibition Centre. 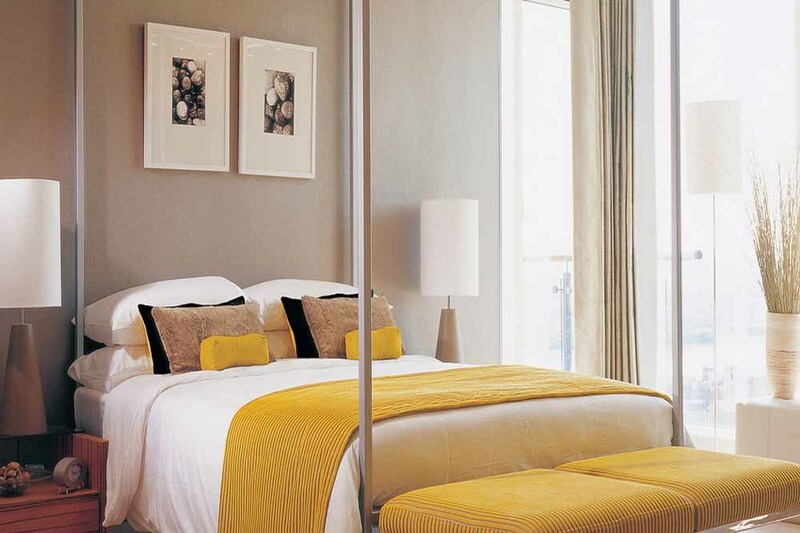 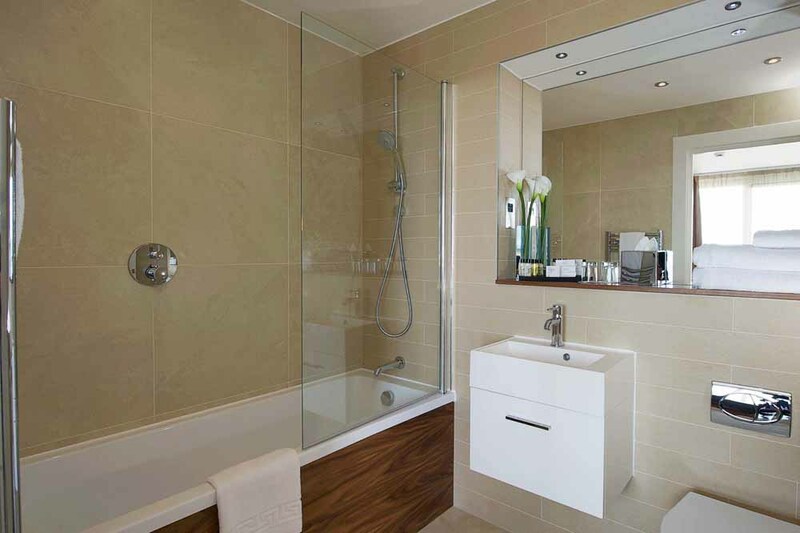 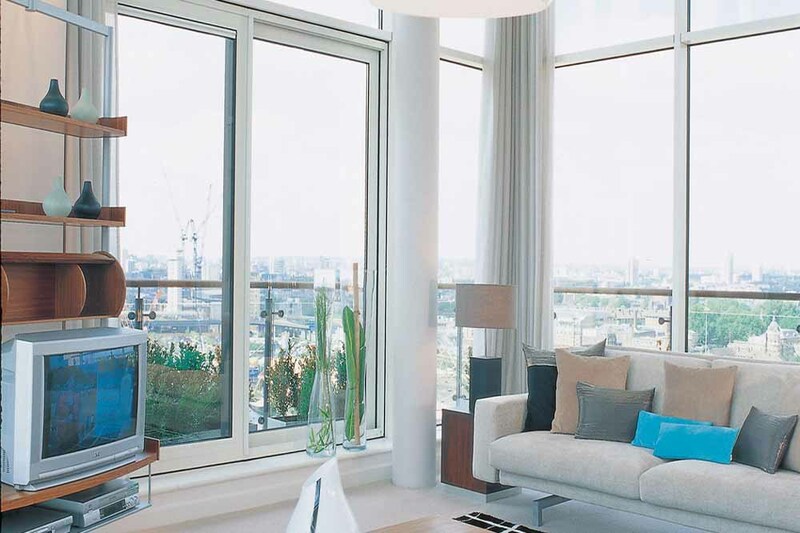 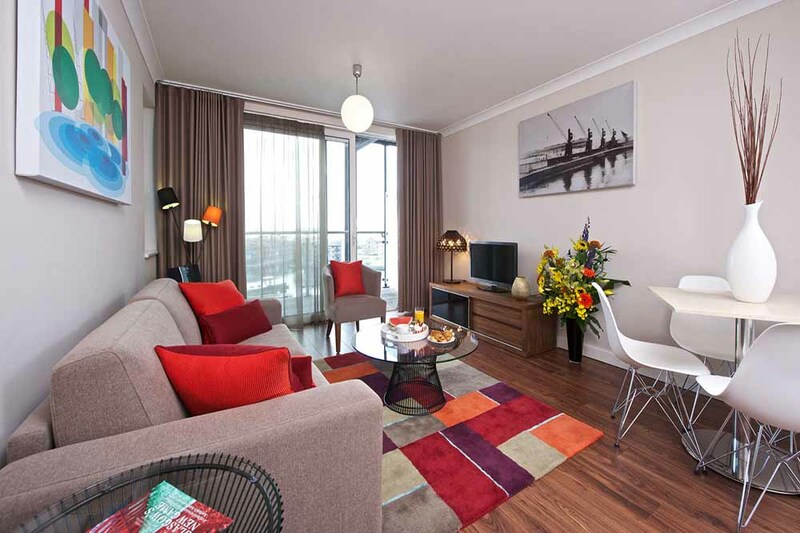 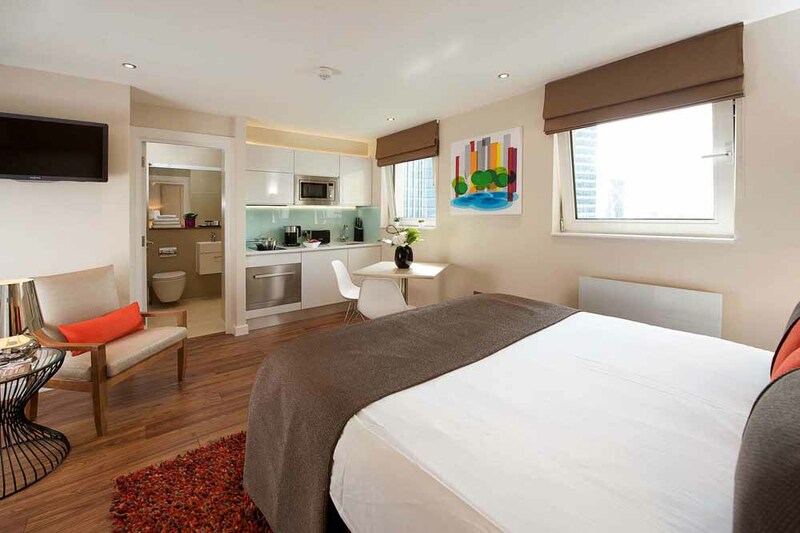 Fraser Place Canary Wharf feature a selection of stylish executive London serviced apartments with stunning views of the River Thames and superb range of on-site facilities. 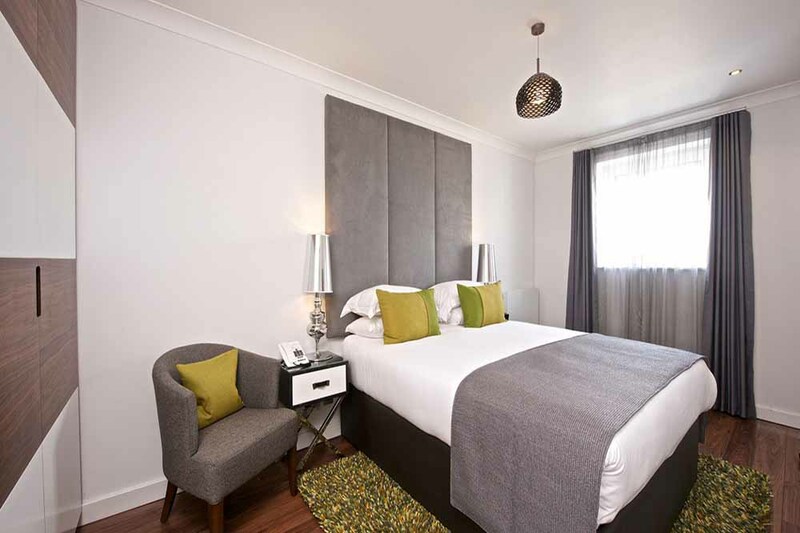 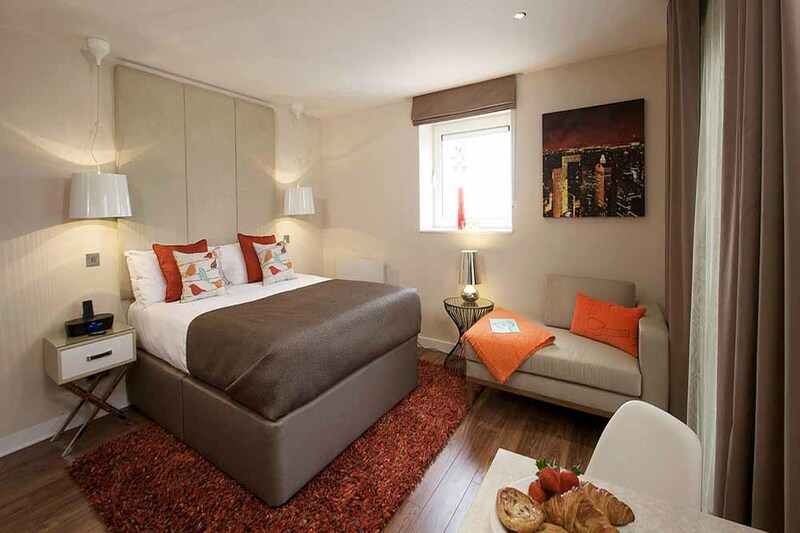 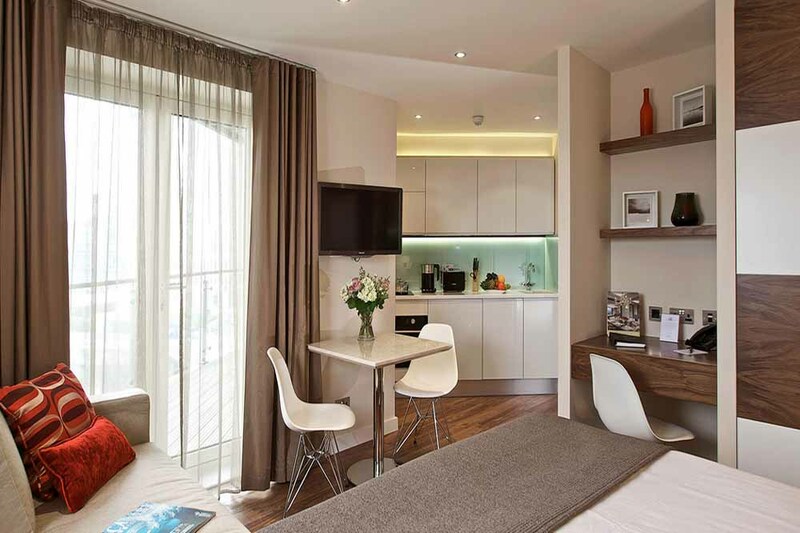 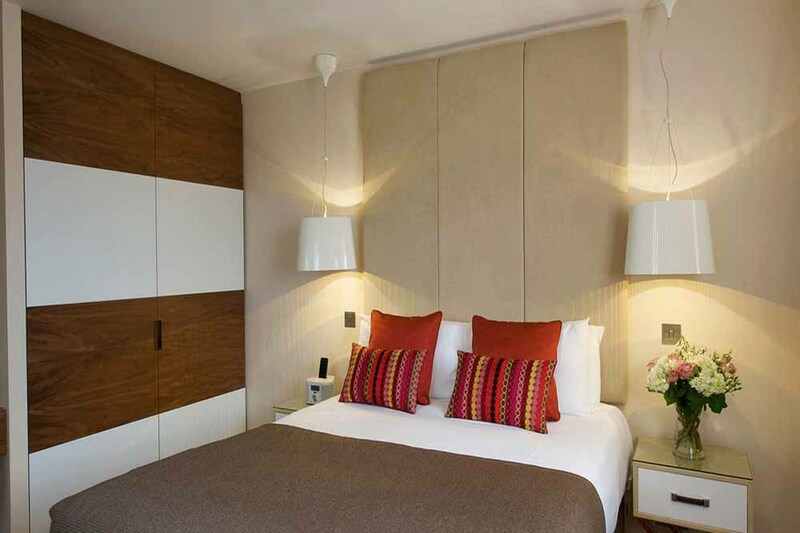 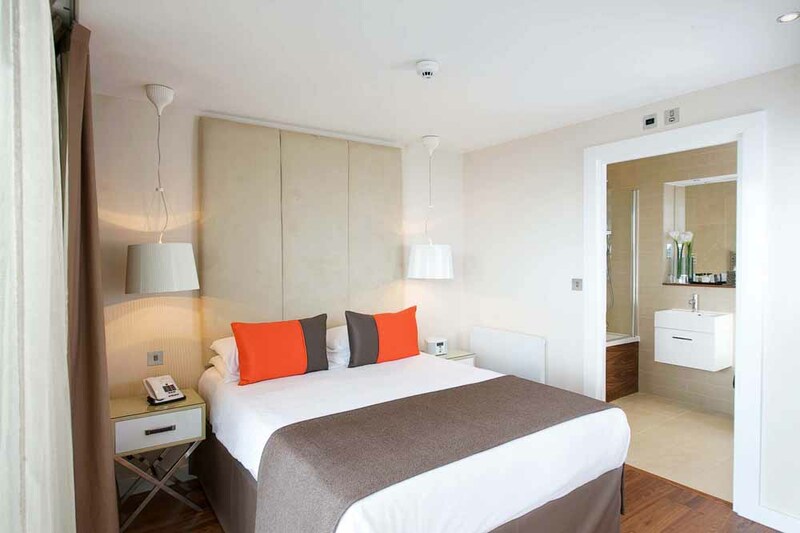 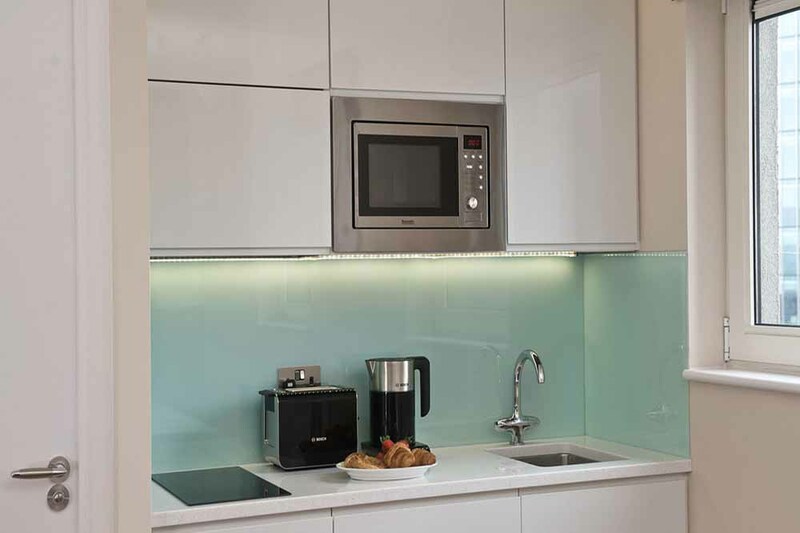 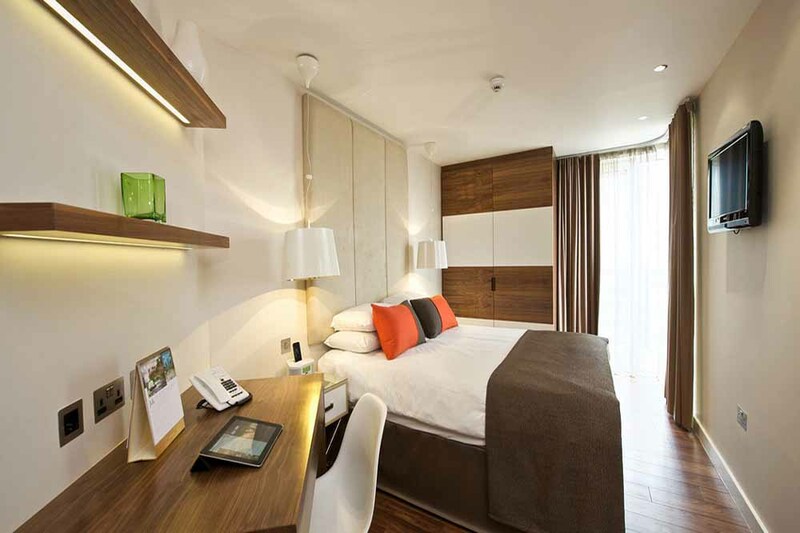 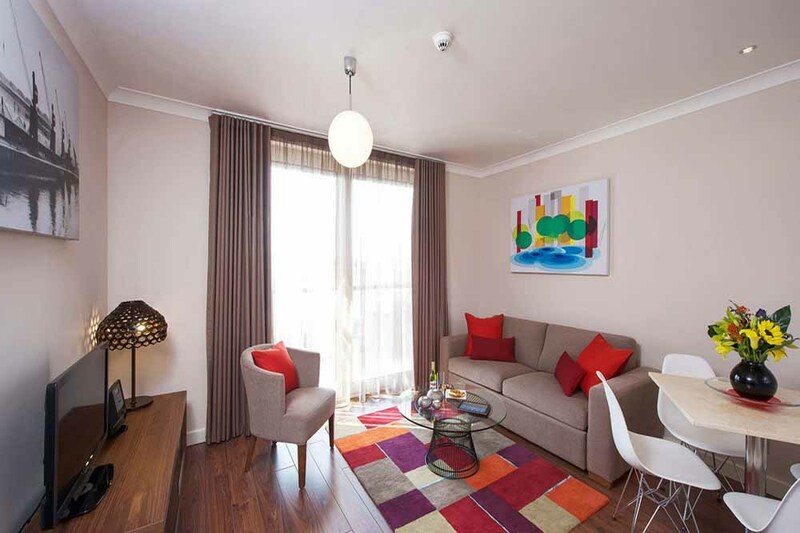 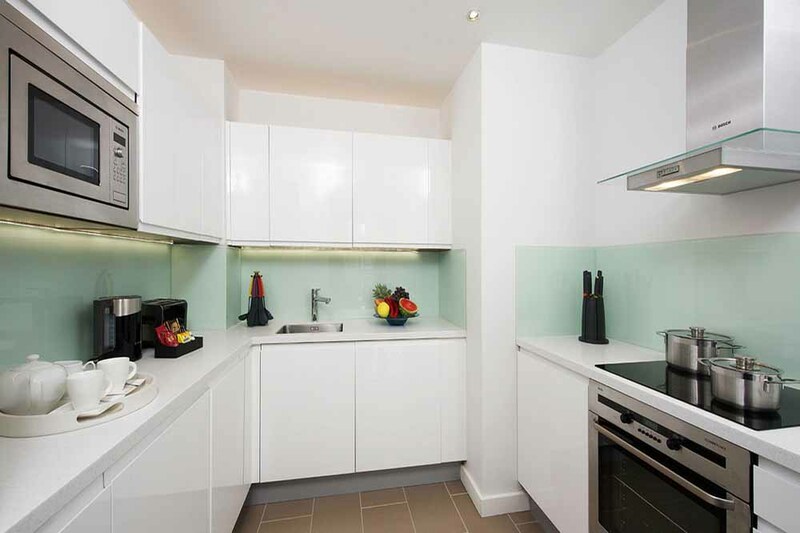 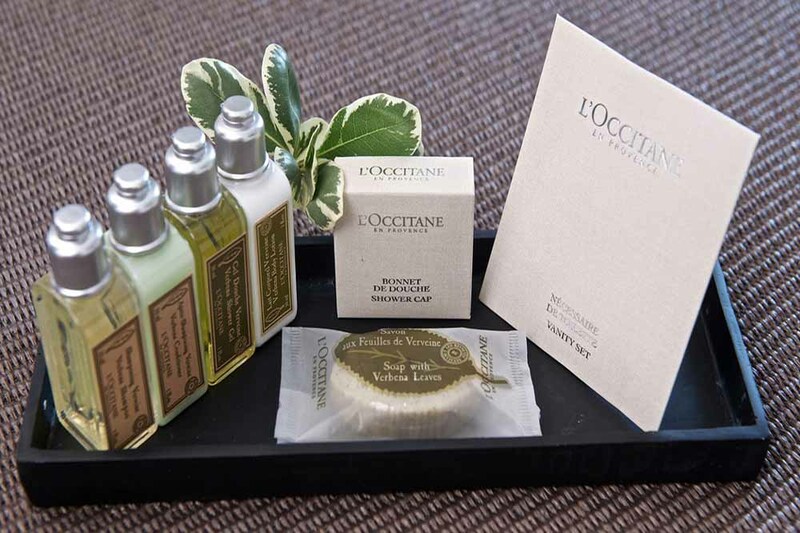 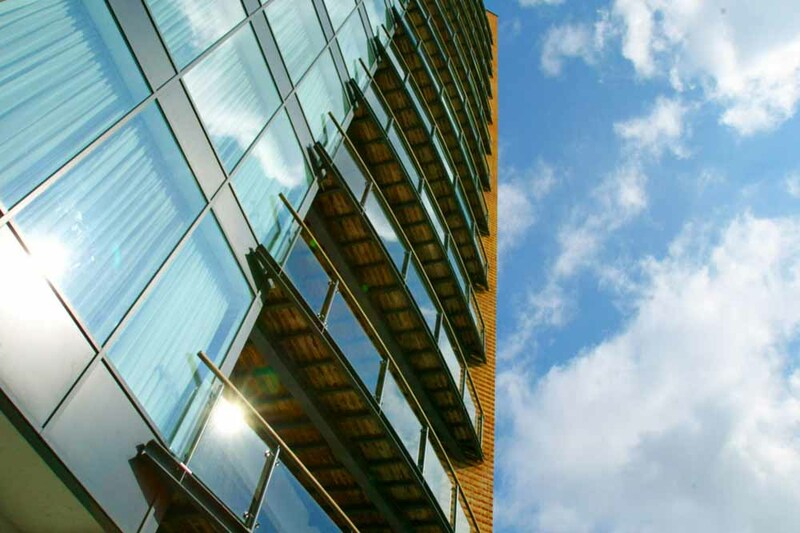 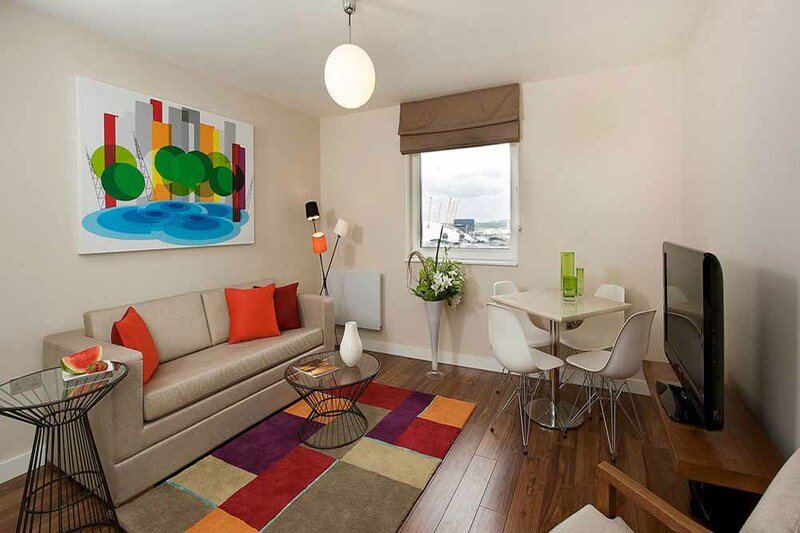 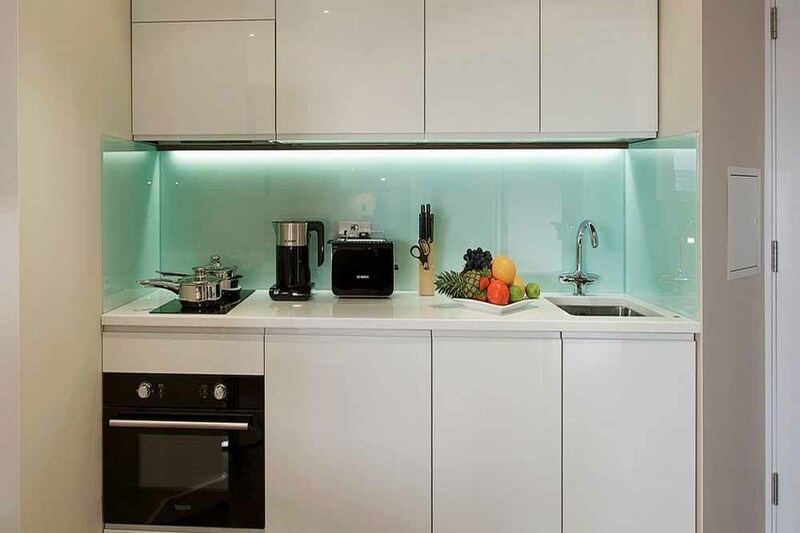 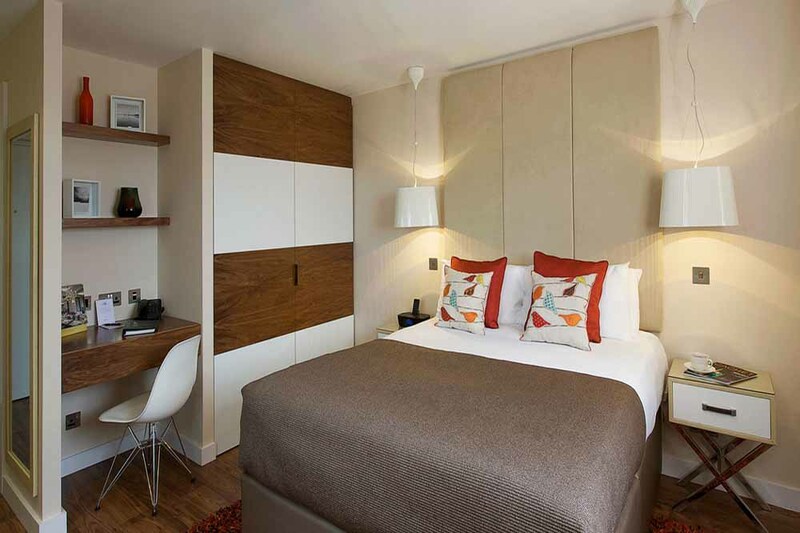 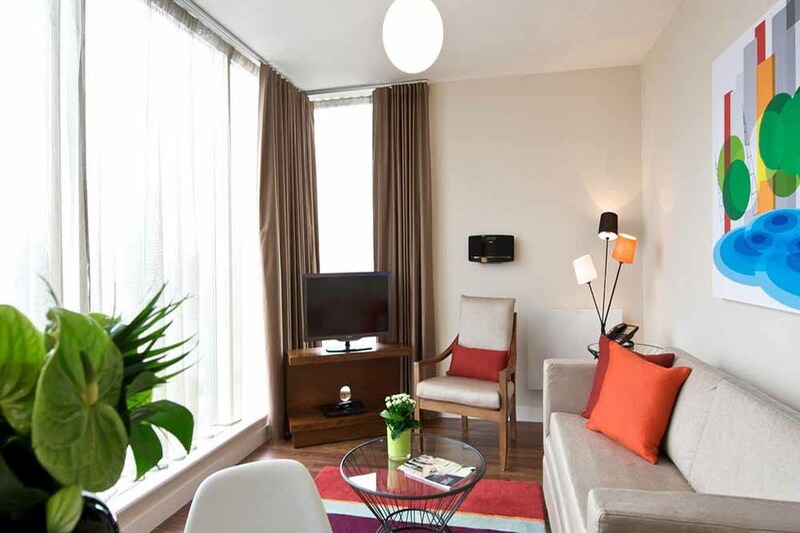 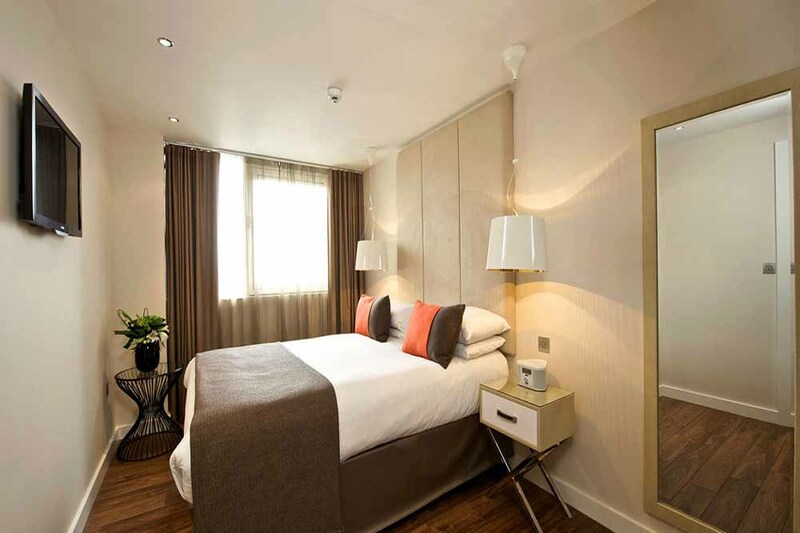 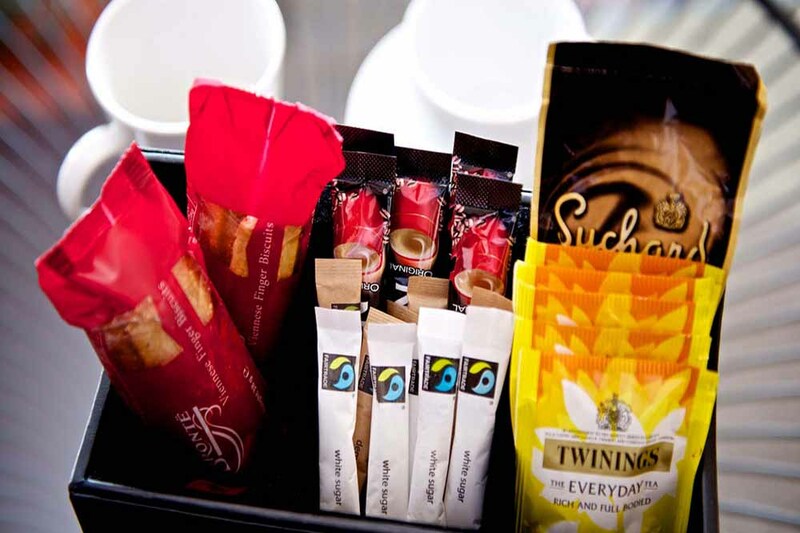 Each residence offers smartly appointed living spaces, bright furnishings, high spec mod-cons, self-catering facilities, luxury amenities and daily or weekly housekeeping making an ideal choice for short term rentals or relocations in London. 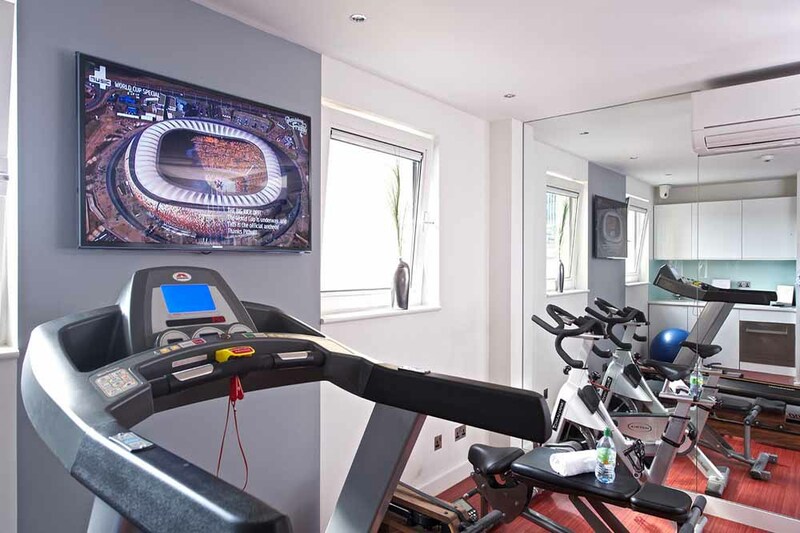 Flat screen TV, Sky channels, Hi-fi system, iPod dock, DVD player (on request). 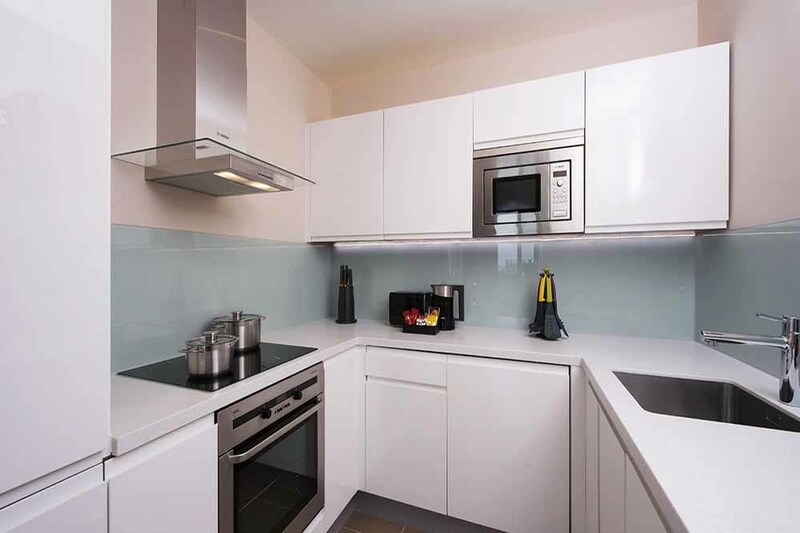 Full kitchen, Dining table and chairs, Dishwasher (in some apartments), Hob and hood, Cooking utensils, Cutlery and crockery, Washer and dryer (in some apartments), Tea and coffee facilities, Oven, Refrigerator, Microwave, Kettle, Cafetiere, Toaster. 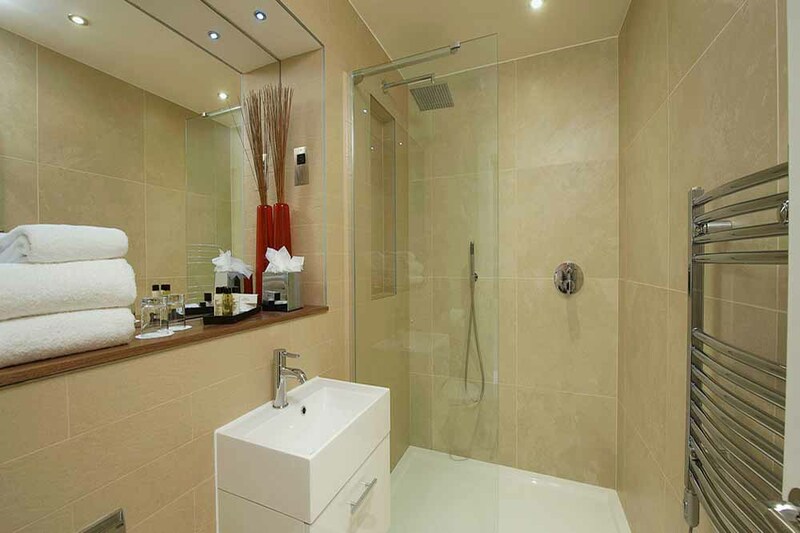 Daily maid service for stays of 1-27 nights (excluding Sundays and Bank Holidays), Weekly maid service for stays of 28+ nights, Weekly linen and towel change, Laundry service and dry cleaning service available for an extra charge, Laundry room for Studio Apartments without washing machine, Shoe polish machine, Mail and message delivery. 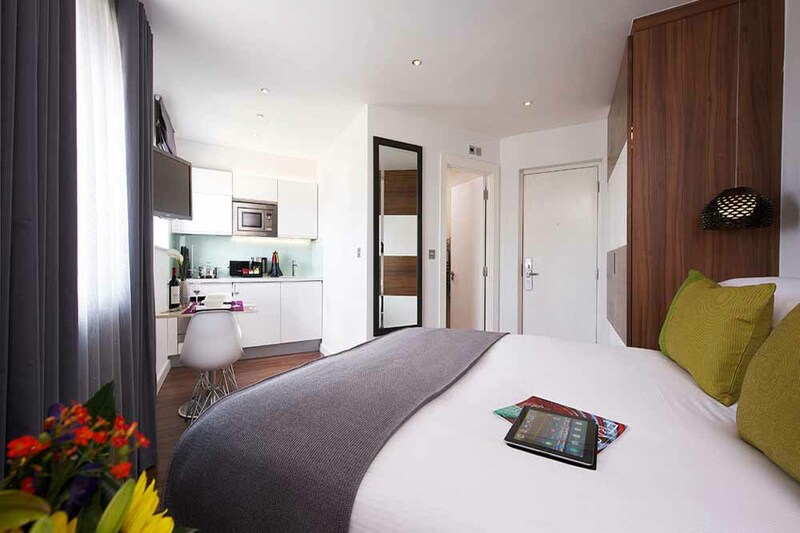 Sleeps two and is more spacious than a Deluxe Studio Apartment and has a combined living and sleeping area, a modern bathroom and a full kitchen. 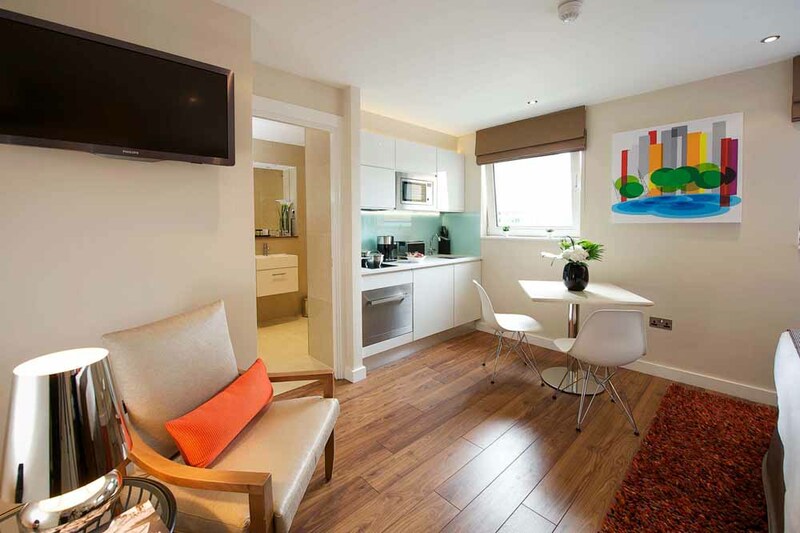 Sleeps two and has a separate bedroom, a modern bathroom, a kitchen and a spacious living and dining area. 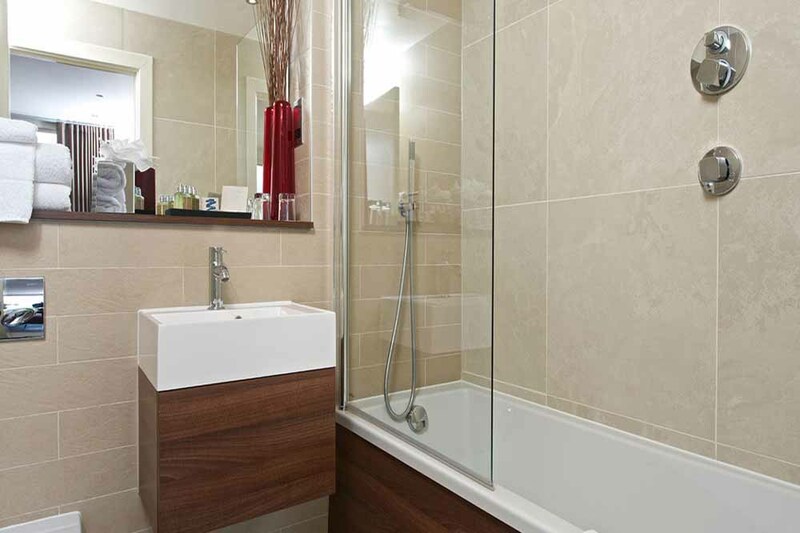 Sleeps two and is more spacious than an Executive Studio Apartment and has a combined living and sleeping area, a modern bathroom and a full kitchen. 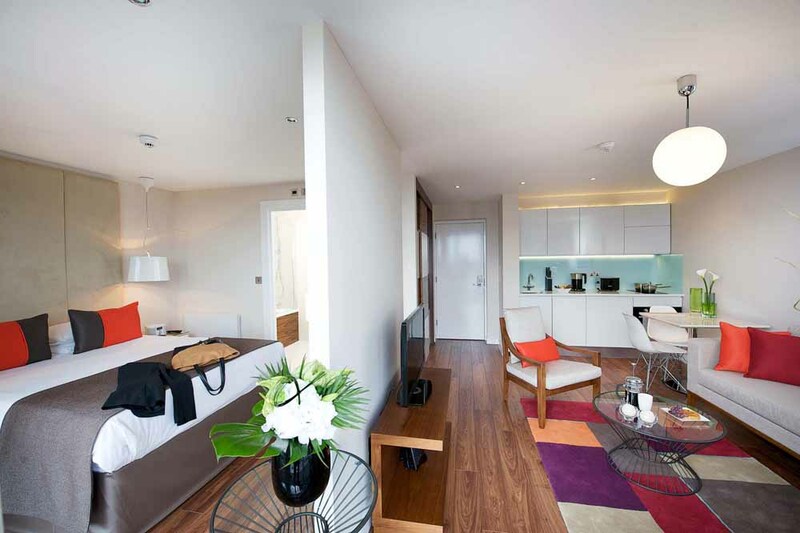 Sleeps two and is more spacious than the Deluxe One Bedroom Apartment with a separate bedroom, a modern bathroom, a kitchen and a spacious living and dining area. 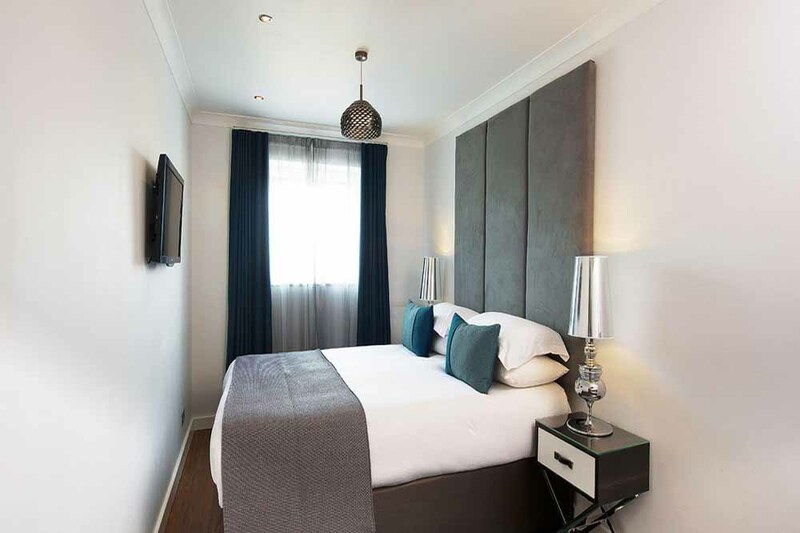 Sleeps two and is more spacious than the Executive One Bedroom Apartment with a separate bedroom, a modern bathroom, a kitchen and a spacious living and dining area. 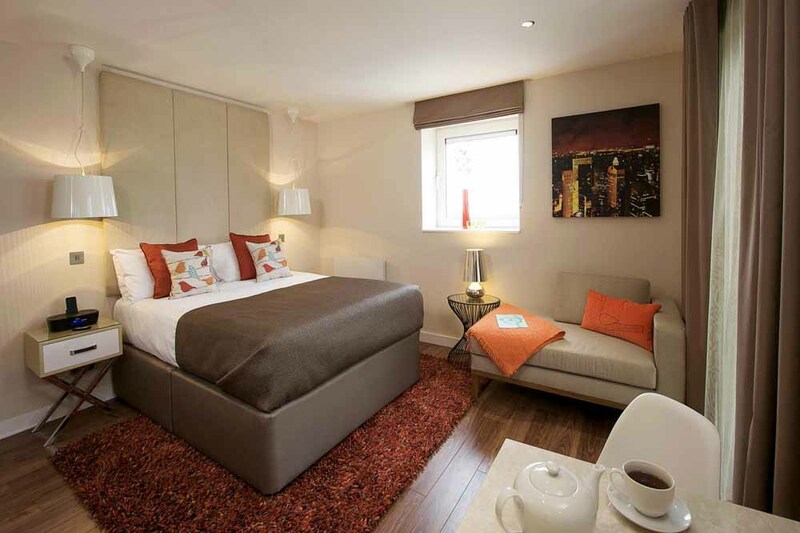 Sleeps four and has two separate bedrooms, two modern bathrooms, a kitchen and a spacious living and dining area. 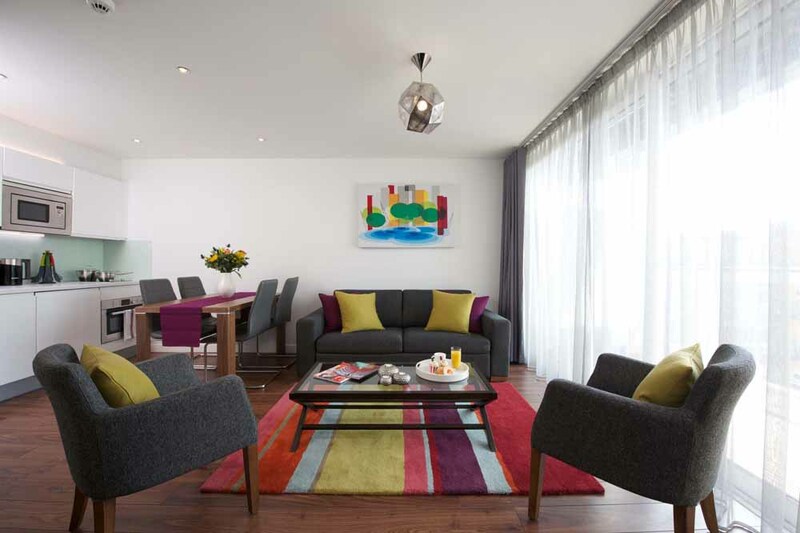 No Shows will be subject to the above mentioned cancellation period. 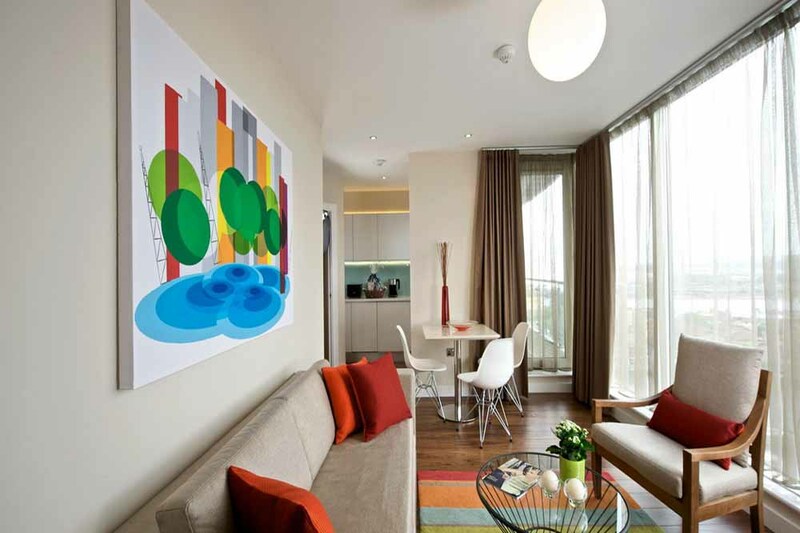 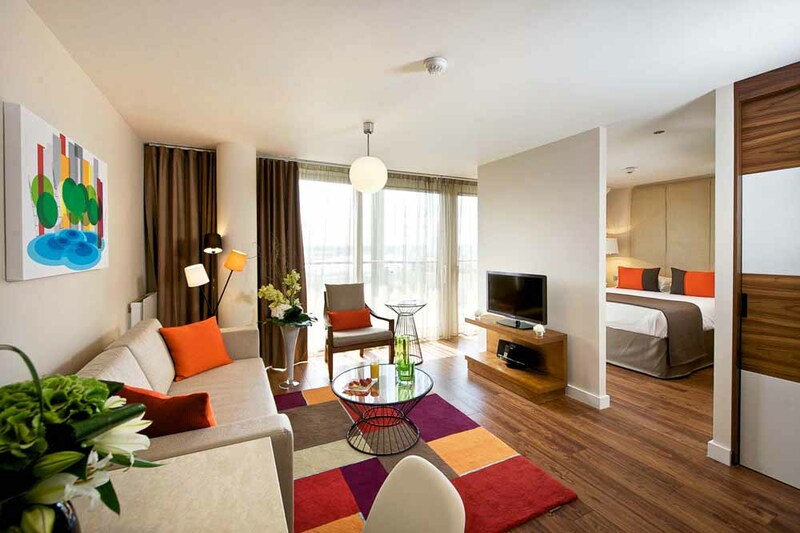 Any extension of the stay is subject to availability of the required apartment. 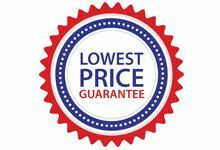 Any price change due to early departure will be applied retroactively starting from the initial arrival date. 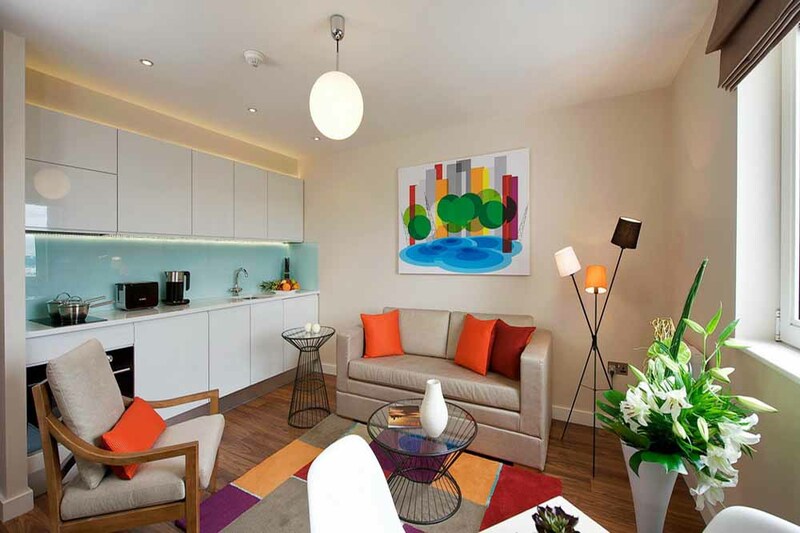 Security Deposit Your card will be pre-authorised upon arrival to cover against any damages or breakages.